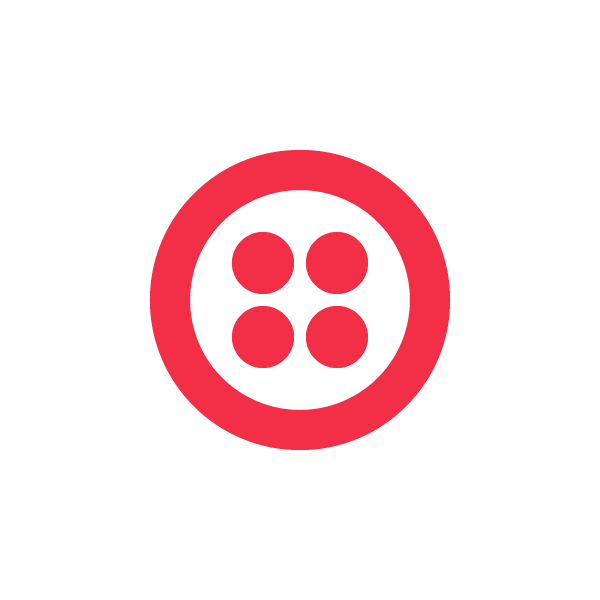 Today, we are happy to announce from Twilio, allowing companies to receive incoming calls by connecting Twilio to their existing SIP infrastructure. This new capability enables companies to quickly and easily modify their communications processes using the Web programming language of their choice, and to shorten development cycles that, in the past, required software updates and hardware changes. With from Twilio, companies can extend the life of their existing SIP infrastructure, and bring new communications capabilities to their networks by connecting Twilio directly to legacy systems. 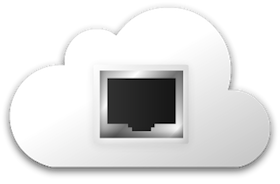 from Twilo also allows companies to transition their application logic to the cloud, without having to update or reconfigure hardware. Since launching our public beta, we’ve seen companies of all shapes and sizes, such as RealPage and Corvisa, adopt from Twilio. Many of them have existing PBXs or other SIP hardware, some are developers looking to build new technologies on top of SIP, and others are seeking to move their telephony communications off of PSTN. Across these needs, all have seen great benefits using from Twilio: from leveraging existing investments to cost savings. How do I use from Twilio? Customers can now use the noun within , so they can make SIP calls from Twilio to any SIP-enabled endpoint. To start using from Twilio, visit our documentation.